Mondelēz International was born in 2012, but you can trace the products they make today back to the 18th century. Join nearly 100,000 employees across the world and you’ll see how they combine the energy, hunger and agility of a new company with the heritage and resources of a large organization. Mondelēz has exciting opportunities for CDL Class A Drivers as well. Join them and deliver some of the countries favorite snacks to customers. You will be delivering directly to stores and large chain warehouses. Like you, Mondelēz' customers look forward to their snacks. Their drivers play one of the most important roles – without them they wouldn’t be able to deliver their products on time every time. They count on you to make this happen! Do you have a High School Diploma or G.E.D.? Perfect – you are on a roll…. Do you have previous experience with DSD (Direct Store Delivery)? Wow, they REALLY love you! But it’s okay if you don’t. Know how to use smart phones or tablets? That’s all the tech knowledge you need. Able to easily lift a large cooler filled with drinks and ice, a large bag of dog food or a child around age 7? That’s about 50 pounds which is what you’ll need to be able to lift. 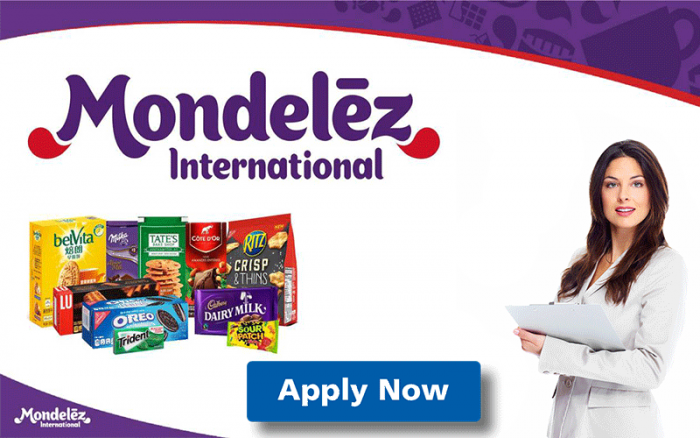 Click Here To View And To Apply To All Of Mondelēz International's Available Positions!